Are you an excited bride-to-be about to begin her hunt for the perfect wedding dress? Do you have a story behind your search? A major cable network is now casting women from the San Antonio & Austin, Texas areas, with larger than life personalities to come share their experiences of finding their dream dress. Whether it’s opinionated family or friends, whether you’re shopping for the first time or the 55th time, we want to hear all about why your story will make the cut! If you fit this description, we’d love to hear from you! 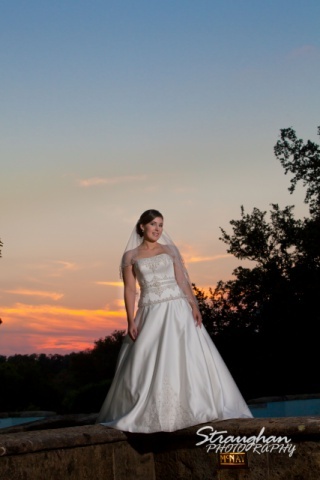 Let us help you and share that amazing moment of finding the perfect gown for your big day! And if you buy a dress during our taping, the shop is offering FREE alterations! – What has been the most stressful part about planning your wedding and looking for a dress? -Why do you think you’d be good on TV? -Anything else we should know about you?